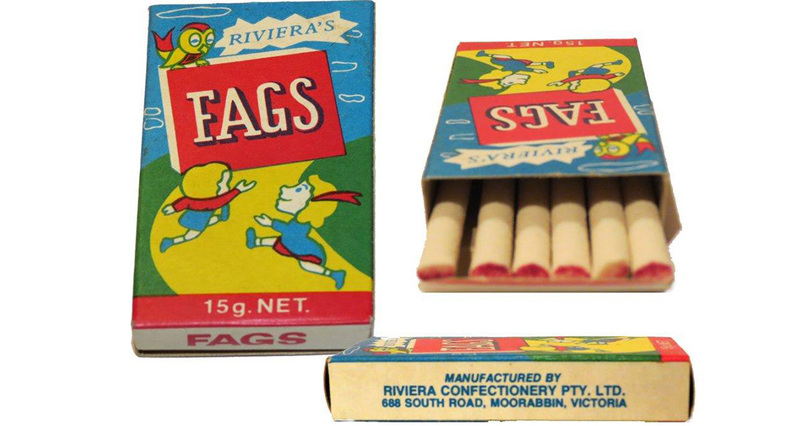 Created over 70 years ago FADS were originally known as FAGS until the early 90’s. 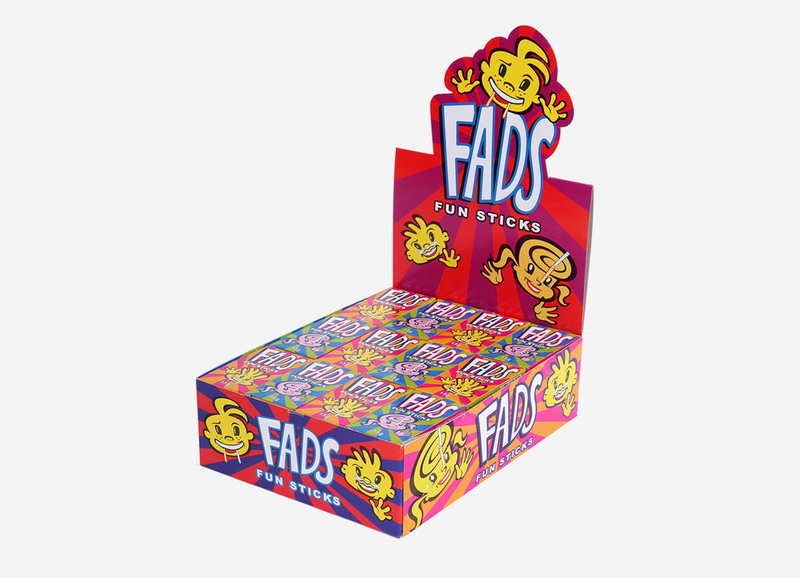 Did you know… Fads Fun Sticks used to be known as Fags? The delicious treat used to be white with a red tip on the end to resemble a lit cigarette. 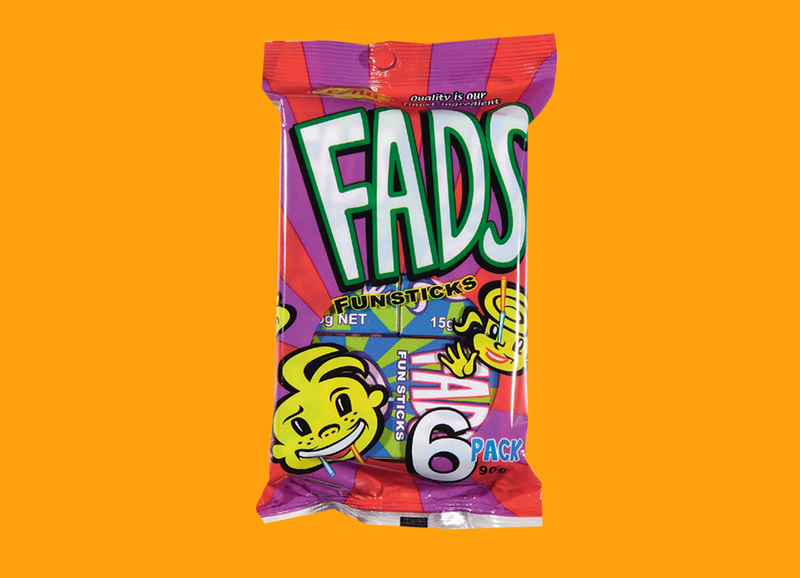 In the early 90’s, Fyna Foods renamed the product to Fads Fun Sticks because they didn’t want to be promoting smoking to children. The sticks were also changed to a pale yellow. It’s interesting how products evolve over the years as our society does!